Beardo Beard and Hair Growth Oil is formulated keeping in mind those who are looking to increase their follicular growth. Designed using ingredients like Sesame, Rose and Hibiscus oils and Vitamin B6, known to stimulate the production of hair follicles, this product is known to produce good results. Renew and re-energise your facial hair and scalp growth with Beardo Beard and Hair Growth Oil, and feel like a new man today! 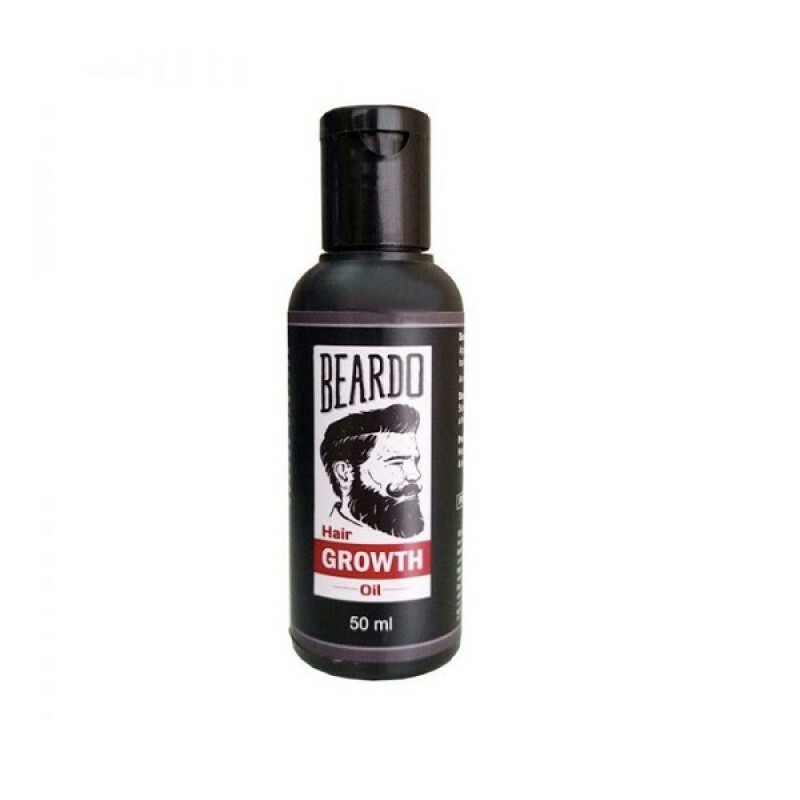 Beardo Beard and Hair Growth Oil is formulated keeping in mind those who are looking to increase their follicular growth. Designed using ingredients like Sesame, Rose and Hibiscus oils and Vitamin B6, known to stimulate the production of hair follicles, this product is known to produce good results. Renew and re-energise your facial hair and scalp growth with Beardo Beard and Hair Growth Oil, and feel like a new man today! 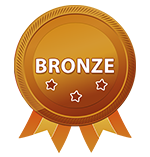 Directions of Use: As with any skincare product it is recommended that you conduct a skin sensitivity test. Apply a few drops of Beardo Hair Growth Oil onto your wrist. If there are no signs of skin sensitivity, like redness or dryness and scaly skin, continue to use concentrated. Else mix with room temperature water and continue using as normal., Splash your palm with a few drops of Beardo Hair Growth Oil and apply liberally into your beard and skin.